Hello, my name is Víctor Gayol. I m an English teacher in Spain. 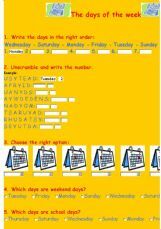 I teach children aged 3 to 7, so those are mainly the printables that I will provide. I m also the webmaster of this site. I hope you find it useful. Contact me for anything regarding this website, or whatever you want. 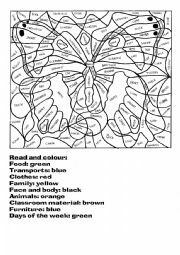 Students have to colour the drawing looking at the words: the clothes red, the food blue, the transports green, the animals orange, the family yellow, etc. 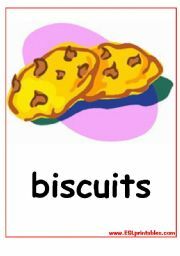 Good for vocabulary revision. 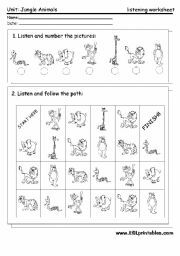 This is a simple worksheet for young children. 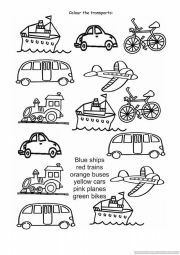 They have to colour the transports following the instructions. If they are not able to read yet, the teacher can say the instructions. 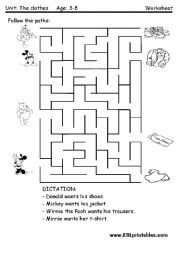 The teacher dictates the instructions: Donald wants his shoes, Mickey wants his jacket, etc. And the children have to find the path in the maze. 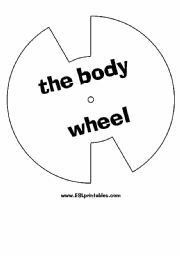 Cut out the circles, put the top and bottom together using a brass paper fastener and you can play with your classmates or you can test your own learning. 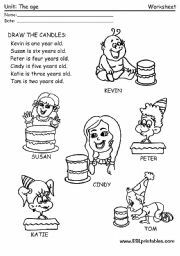 Worksheet about the age and the birthdays: read and draw the candles. 1. Listen to the teacher and number the pictures. 2. Listen to the teacher and follow the path. 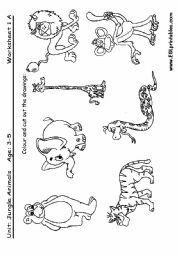 Cut and paste worksheet for very young children. 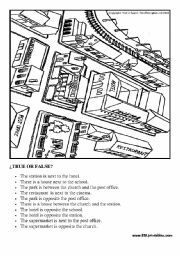 Look at the picture and say if these statements are true or false: - The station is next to the hotel. - There is a house between the church and the station, etc. 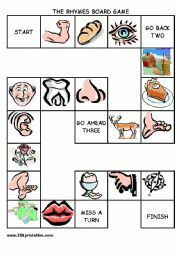 You can also play a game: the students can look at the picture for two minutes and then they have to answer the questions without the picture. Some exercises to learn and practice the days of the week. 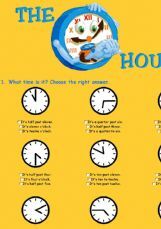 This is an online exercise to practice the hours. 1- Choose the right answer. 2- Write the answer. I´m testing a new games generator. 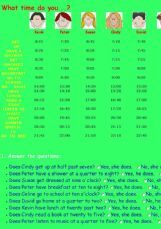 It makes "the million pound drop" games for simple lists of questions and answers. If there are no errors, it will be available soon.